Have you been dreaming of saying your vows on a white sand beach, surrounded by friends and loved ones while the warm air gently rustles the palm trees on the shoreline? 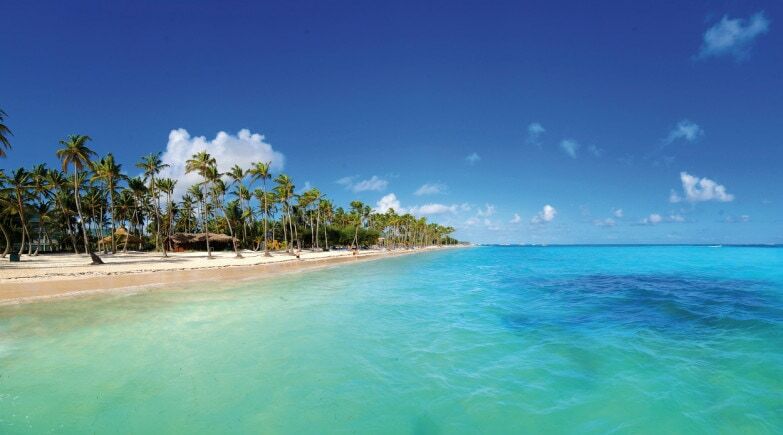 Sounds like a little slice of Heaven, but how will you ever decide which beach out of all of the beautiful ones in the Dominican will be best for your destination wedding? We have come up with a couple suggestions to find the best beaches. This white sand beach that disappears into the crystal clear water has lots of room for your wedding, surrounded by beautiful scenery. It’s a joy to get there and once you’re at your spot you’ll know why you chose it in the first place. Talk about dramatic! 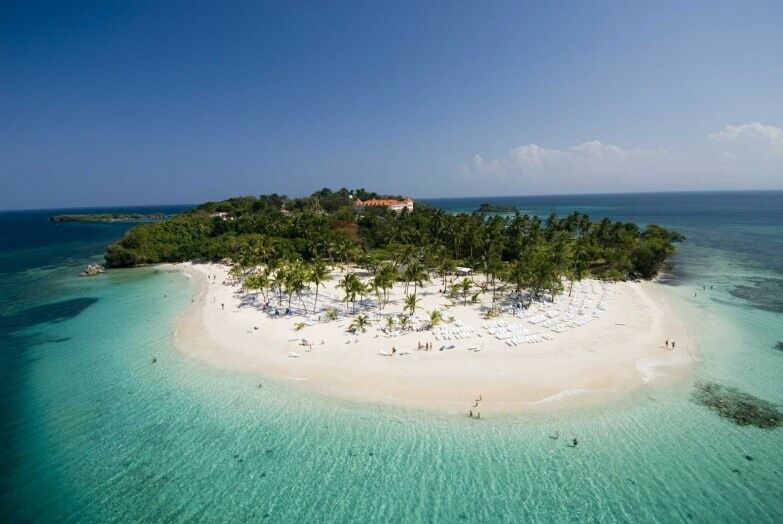 This secluded beach is located on the luxurious CapCana complex between beautiful resorts. The ocean fades into the bright blue sky and the beach is covered with lush vegetation. This quiet place dotted with full palm trees will be memorable for your guests and take your breath away. This lovely beach is located amongst many all-inclusive hotels so you won’t be far from your accommodations. The sunsets here are something to remember, but you’ll have the time of your life if you choose this amazing beach to be wed. Possibly the most photogenic beach in the Caribbean, Cayo Levantado is a little island of white sand beach and turquoise water with humpback whales from January to March. It’s no longer than one kilometer long, and you can walk around it in less than half hour! There is only one resort in the little Island, and it is not a cheap one. Now that you’ve read about all of them… which one is your favourite? Let us know!